Yes, recently I had allergic attack and my face fully covered with acne. Both my cheeks are full with acne and it was so painful and ugly. So, the first step is to dry out the acne first before start worry about vanishing the scars. I tried several methods to dry the acne but I could not see any effect. 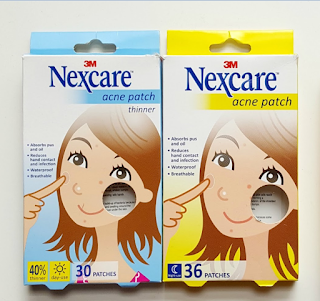 Imagine cheek full of big big red pimples...huhu..
Then I found these acne patches at pharmacy. I must say they are really good because they dry out the pimples overnight. Normally if apply any cream the pimples will dry on the outside only but the remaining will stay inside the skin. But, with the acne patches, they absorb out all the pus and the acne shrink out and dry in one day. For normal size pimples one overnight is enough to clear and dry them and for XXL pimples might need one day because of excessive pus inside. The happiness I get when everything is clear and damaged skin is drying is so good. It is very easy to use them. They coming in for two different application which are day and night. The night patches are a bit thicker than day patches. 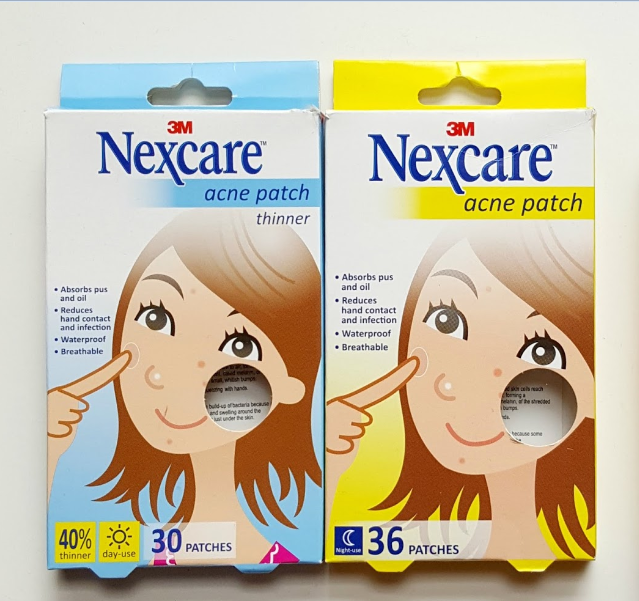 These patches still leaving acne scars but they not that dark as by clearing them with hands or some cream. First wash and dry your face. 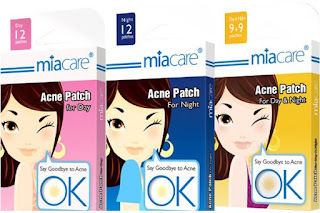 Then peel this patches and stick on the acne. And then you can go to sleep. The next morning you can see all the pus will be absorbed by the patch. For day time, you can stick them on the acne and cover them with makeup because some brands are so thin and almost invisible. But once the patch is turned white which means full with pus, you need to change them. These are the two brands that I tried. Miacare and Nexcare. I prefer Miacare than Nexcare because they are thinner than Nexcare and almost invisible and it stick well compared to Nexcare. Nexcare are thick and it wont stick well and keep on come off. You can purchase them in any pharmacy like Guardian or Watson.